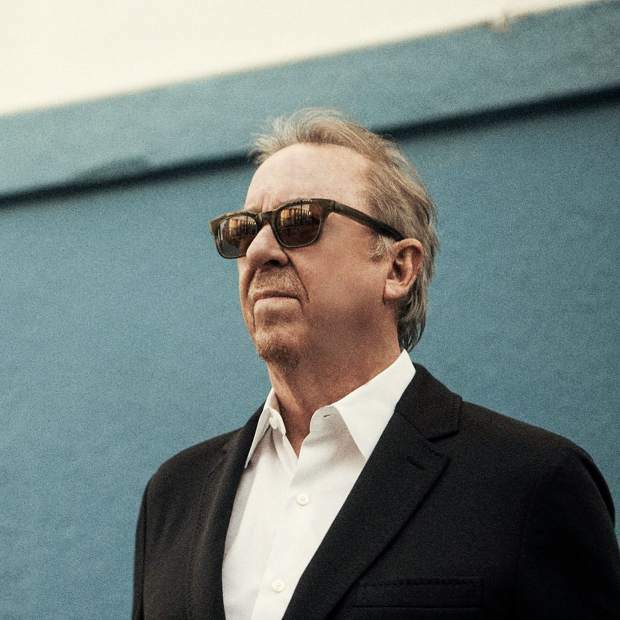 Boz Scaggs performs at MontBleu Friday, Sept. 21. Grammy-winning artist Boz Scaggs has always had music in his life. However, the relationship has evolved. That freedom took the form of “Out of the Blues,” Scaggs’ newest album released earlier this year. In some regards the album is an homage to the music that first inspired him to pickup a guitar: the blues. The album is mostly covers of artists like Jimmy Reed and Bobby Bland. Scaggs’ cover of Neil Young’s “On the Beach,” is a song choice that music reviewers have noted. “It’s an unusual, unexpected choice, all the more impressive when Scaggs gets underneath the dark, introspective, often unsettling lyrics of a protagonist who feels like a loner in the world he has created,” wrote Hal Horowitz in his album review on americansongwriter.com. “Out of the Blues” is the latest product of a career that stretches back five decades. After a stint in the early version of Steve Miller Band, Scaggs launched his solo career. He achieved famed in the 1970s with multiple hits, including the pounding rock song “Lido Shuffle” and the funky-smooth hit “Lowdown,” which Scaggs won a Grammy for. Scaggs takes the stage at the MontBleu Resort Casino and Spa on Friday, Sept. 21. MontBleu is located at 55 U.S. 50 in Stateline, Nevada.